Bedwetting is one of the most common problems every family faces every night, these is mostly common among young ages children, bedwetting can be such an embarrassing situation not only for the child but the whole family. 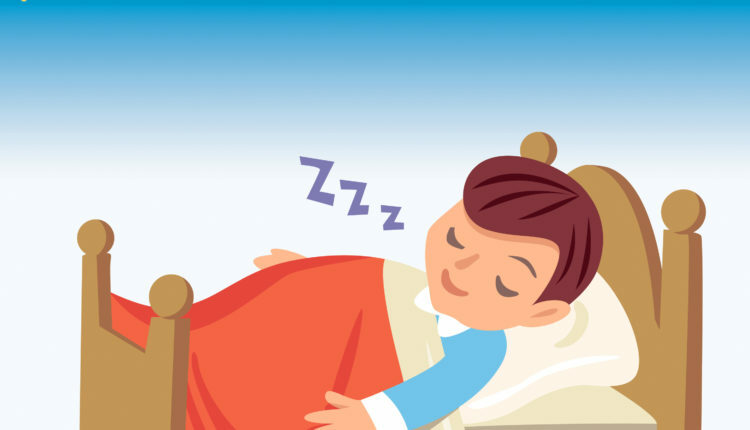 Bedwetting is not a permanent disease which means it usually goes away on its own. But until it does, No Sleep over at Friend or family House, this can be embarrassing and uncomfortable for your child. “Ninety percent of kids think they’re the only ones who wet the bed, which makes them feel even worse,” says Bennett. Doctors frequently consider bedwetting as a self-limiting problem, since most children will outgrow it. Children 5 to 9 years old have a spontaneous cure rate of 14% per year. Adolescents 10 to 18 years old have a spontaneous cure rate of 16% per year. There are 2 types of bedwetting: primary and secondary. Primary means bedwetting that has been ongoing since early childhood without a break. 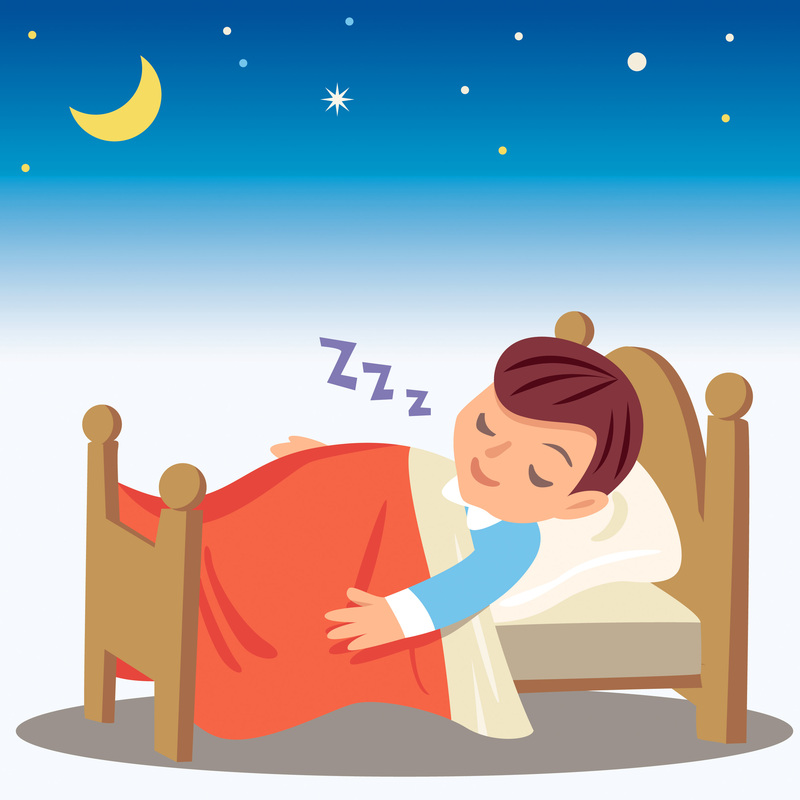 A child with primary bedwetting has never been dry at night for any significant length of time. Secondary bedwetting is bedwetting that starts up after the child has been dry at night for a significant period of time, at least 6 months. Major problem for children with primary bedwetting would be the inability to recognize messages in the nervous system sent from the full bladder to your sleep arousal centers in the brain while asleep. Also, bladder capacity is often smaller in bedwetting children than inside their peers. The child produces a substantial amount urine during the night time and night hours. The kid has poor daytime toilet habits. Many children habitually ignore the urge to urinate and delay urinating as long as they possibly can. Parents usually are familiar with the leg crossing, experience straining, squirming, squatting, and groin holding that children use to attend urine. Infection and Disease are one of the major causes of bedwetting that is why it’s more important to visit health Care Center regularly for proper checkup. The problem Might be from the bladder because the size of the bladder is much smaller in younger age children, which means that it can store less urine. Your child’s bladder won’t reach full ‘adult size’ until they’re 12 years old. Your child actually took after you, think deeply and remember when you stop bedwetting, or a family members of yours might be genius in bedwetting. This is one of the major causes of Bedwetting. When your child drinks too much of water before going to bed, you should surely be expecting the sheets Get soaked. Drinking too much of water is good for the children health, but at least limit it when it’s time for bed. Reassure your child that bedwetting is a normal part of growing up and that it’s not going to last forever. Now let’s hear from you, when did your children stop bedwetting? Did you think your Child took after you when it comes to bedwetting? What about using a bedwetting alarm? These are doctor recommended bedwetting solutions which work very well to end nighttime bedwetting. http://onestopbedwetting.com is a great resource for these bedwetting alarms. Good luck! Bedwetting isn’t a good thing. I used to bedwet at age 9 simply I read somewhere that storing urine in your bladder for long can cause many problems. This had a bad effect on me and it was very embarrassing. Hahaha! You are right, my daughter stop bedwetting at the age of 7years, No sleepover at friend place during those time as she always feel embarrassed..
Hello klein, You are right, kids feels embarrassed when they bedwet, that is one of the main reason they need parent support..
That moment when you run out of the house to the toilet/bush to ease yourself then you feel a sweet sensation…..moments later you wake up and see a wet bed. Men those days were so scary with my dad and his military belt. Does this normally go off when you are grown up? I still remembered my last bed-wetting when I was 8. That was when I dreamed of peeing and woke up wetting the bed. We make fun of it most of the time. We don’t ever get frustrated. Hello Ganiu, You are right, Bedwetting is surely a normal thing for every child, but most parents don’t seems to know that.. Thank yor for dropping your comment.